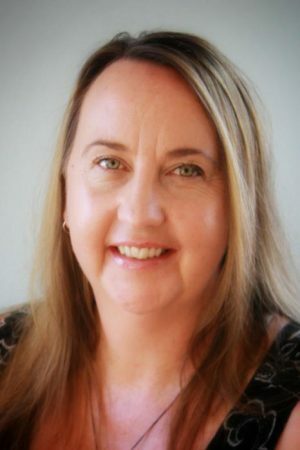 Paula Jessop is an autistic woman who advocates for ‘radical acceptance’ of autism as a valid type of neurological difference and supporting autistic people through strengths based methods. 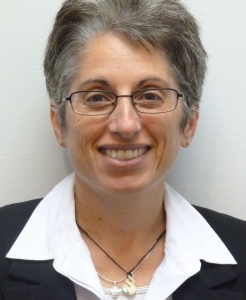 She has been a member of a range of autism reference groups most recently including a Te Pou group aimed at formulating an autism skills framework for the disability workforce. Along with being a founding member of the Consumer Reference Group, Paula works with Altogether Autism in an advisory role as an autistic advocate. Paula has strong connections with autistic communities and currently works as an independent autism mentor through her own business Autism Insights as well as working for Enrich+ co-facilitating an autistic youth group and supporting disabled people living in community. Paula also gives ‘lived experience’ workshops for Altogether Autism or Autism Insights aimed at assisting parents and professionals to understand autism from ‘the inside’. Nan has been involved in the disability sector since 1998 and has held roles in governance, advisory, support parent, advocacy and employee capacities. Two of her four adult children are on the autism spectrum, and she decided to study law after taking a successful arbitration case against the Ministry of Education to retain ORRS funding for her son. Brian, with his wife Betty, founded the Pasifika Autism Support Group (PASG) to provide support and information for Pasifika families – including their own – and has worked tirelessly advocating for the many families in the support group. PASG is a place to help parents and caregivers get off to a good start by empowering them with information. Family, ‘aiga or magafaoa, is an important foundation for all Pacific Island culture, is central to Pacific peoples and many want to be present or involved during diagnosis and decision-making processes. He was motivated to develop this group after his eldest son was diagnosed with autism at the age of four. In 2010 Brian sat on the ASD Advisory group that provided advice on the development of the New Zealand Autism Spectrum Disorder Guidelines. In 2016, Brian received the Autism New Zealand Outstanding Achievement by a Volunteer award. 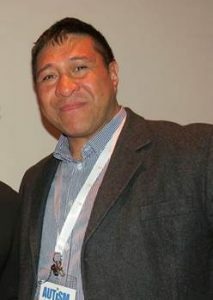 Brian is of Niuean descent from the village of Mutalau. Betty’s journey with her eldest son on the Autism Spectrum was the inspiration behind setting up Pasifika Autism Support Group (PASG). Research has shown that Pasifika families do not take up assistance or support compare to other ethnic groups. Early support is significant to increase the benefits longer term. She currently sits on the Board for Fountain of Knowledge Trust and in 2010 Betty served on the Faiva Ora National Leadership Group. This group provided quality advice and support to the Ministry of Health with regard to Pacific disability perspective. 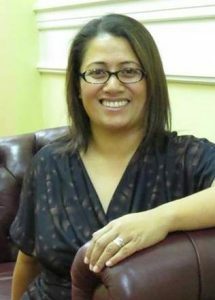 Betty presented “Pasifika Perspective of Autism” at the Altogether Autism Conference 2015 in Auckland and the Autism NZ Conference 2014 in Nelson. She has vast experience working in the tertiary sector. Betty is of Samoan descent from the villages of Salesatele, Falealili and Suifaga, Savaii. Daniel grew up and was educated in the United Kingdom working for many years as a medical scientist in the health sector. He moved to New Zealand in 2008 to take up a role as a medical scientist, advancing to the role of technical specialist in immunohistochemistry. Daniel is an autistic man and has a blended young family including six children diagnosed on the spectrum. He received his diagnosis at the same time as them when he was in his 30s. 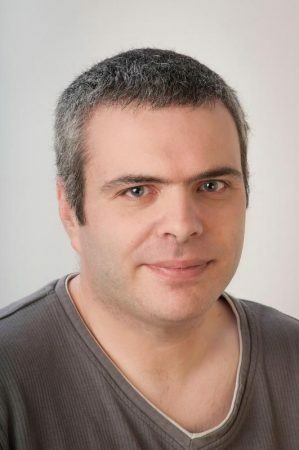 Daniel joined the Consumer Reference Group after presenting lived experience at the Altogether Autism conference in Auckland in 2018. He has worked with Waikato Museum to help them create autism friendly evening for some exhibits and joined the living guidelines group who recommend updates to the New Zealand autism spectrum guidelines. Daniel has given teacher training to some schools based on his experiences of education and unknowingly being on the spectrum.